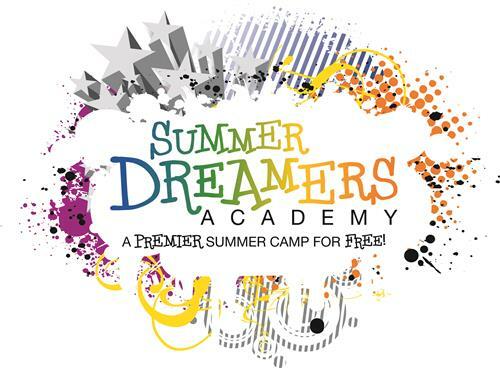 The Summer Dreamers Academy is a no-cost, premier summer learning camp that offers high-quality academic lessons in English-Language Arts and Mathematics and exciting and engaging enrichment activities to current Pittsburgh Public Schools students who have completed grades K-8. Watch our short video to learn more about Summer Dreamers! Participating campers will increase academic achievement by gaining skills in reading and math from expert District teachers. Participating campers will realize that learning is a lifelong pursuit that takes place in many diverse settings and will develop a passion for and excitement about learning. Participating campers will build confidence by discovering new strengths and by developing a more positive self concept through an established environment with a positive culture of fun and authentic learning. Participating campers will develop perseverance by attempting new things and by striving to improve in order to develop 21st century skills.